Connect the white cable (ignition sense) to the power supply for a few minutes. This will simulate the condition of the engine being turned on and the GPS tracker will update every minute. 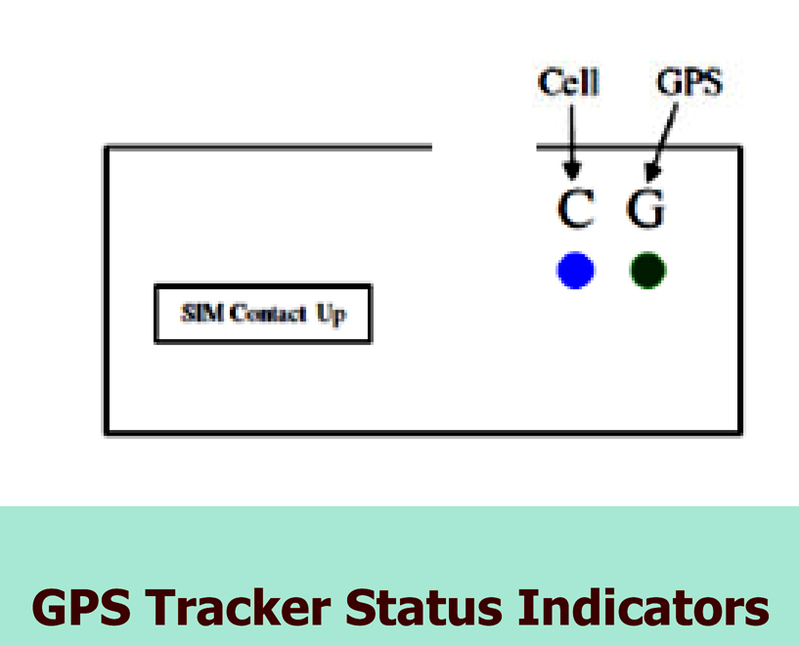 When this is done, the device location will be instantly updated on the web portal. Do not leave the white cable permanently connected to the power supply as it will drain vehicle battery when not running. Your login details will be mailed to you. Using the account login and password, log on to your account. 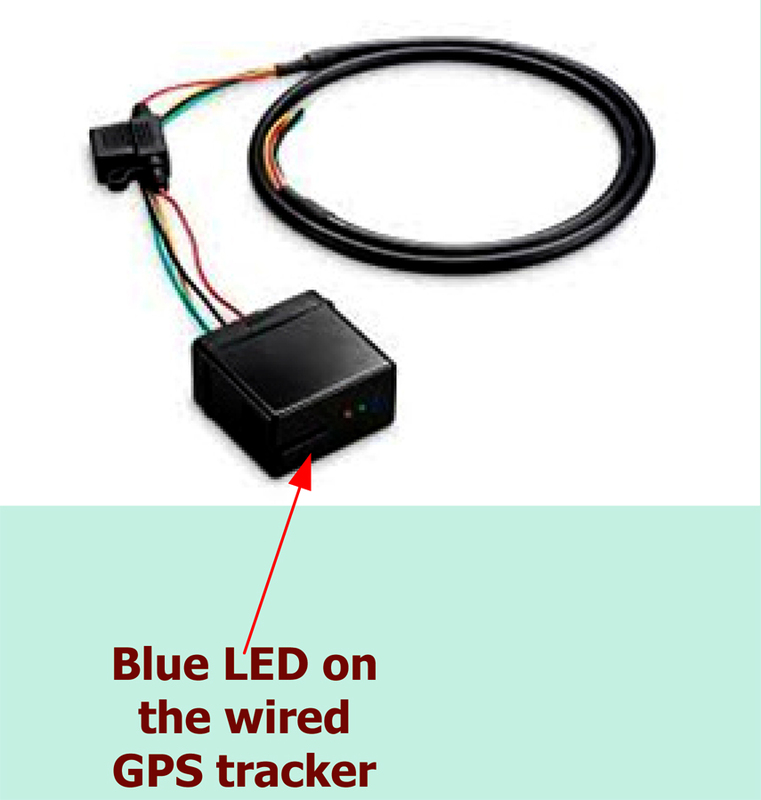 Once the blue status LED is blinking once every three seconds, the device will shortly start transmitting information to the host server (it transmits once every minute when vehicle is running and every 2 hours when not running) and you can see all the logged information. If the engine is on and the web platform is updating at once every 2 hours, then the ignition sense wire (white cable) was not connected. This needs to be connected for for real time update (at 1 minute interval).